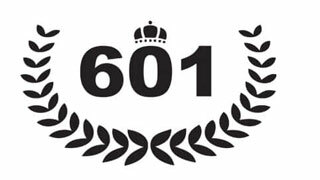 601 Cigars is the brainchild of Erik Espinosa, a Cuban native who grew up in Miami and business partner Eddie Ortega. Mr. Espinosa was a novice cigar maker who learned the craft from his father and went on to work with numerous top premium brands such as Gurkha, Drew Estate and Alec Bradley. In 2004 they opened the La Zona factory in Esteli, Nicaragua and quickly became known for their perfectly constructed, masterfully blended cigars. These bold cigars are hand made with the best Nicaraguan tobaccos to form robust, full-bodied smokes, then wrapped in a rich and flavorful Mexican San Andreas leaf, which they popularized. With several blends to choose from, you can easily find a smoke that’s perfect for you.